An under $150 headline is about as appealing as a Barney's sample sale with no lines, which is why we couldn't help but gather our favorite fall sweaters at a surprisingly affordable pricetag. Scroll down to see and shop our favorite knits for under $150, and be sure to share your favorite one in the comments! 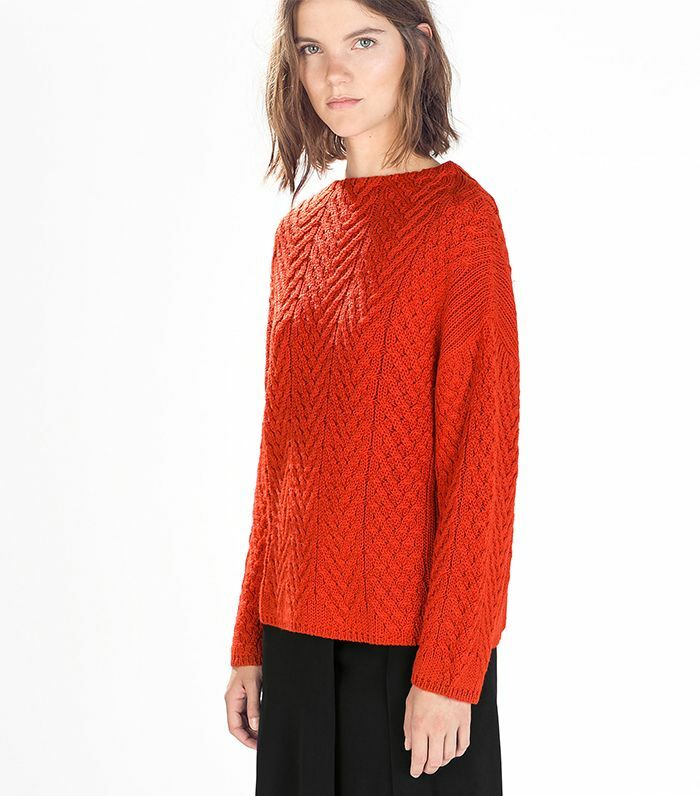 Have you started buying sweaters for fall yet? Share your favorites in the comments!